Meet my favourite makeup artists. These are the people who inspire me most and I look up to. I love and admire their work and their accomplishments. 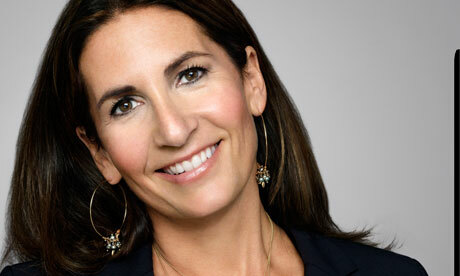 Bobbi Brown (born April 14, 1957) is the founder and CEO of Bobbi Brown Cosmetics. 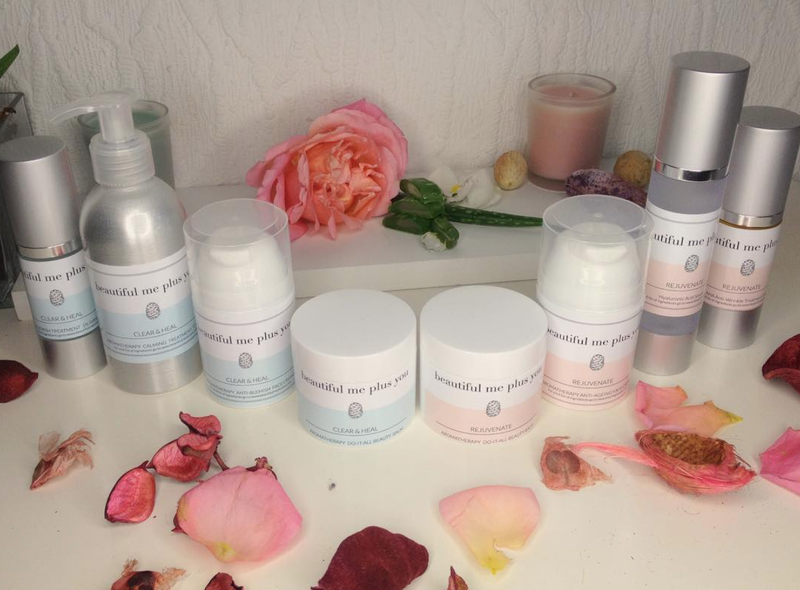 Her products are sold in over 988 stores and 56 countries worldwide. From a young age, Bobbi loved makeup. She wrote that "I remember watching my mother apply her white eye shadow and black liner in her blue gilded bathroom—she was glamorous, but fresh-looking." And as soon as she was able to work, Bobbi went to the small cosmetics store in town, where she had her first formal training. Bobbi Brown first arrived on the beauty scene in 1991 with the launch of Bobbi Brown Essentials. She created 10 brown-based lipstick shades created to fill a void she perceived in the market, aiming for simple, flattering and wearable makeup. Bobbi’s philosophy was for "Women want to look and feel like themselves, only prettier and more confident." Brown regularly appears on television, in magazines and newspapers. She is the beauty editor of NBC's Today Show and Contributing Beauty and Lifestyle Editor of Health magazine. She has appeared on shows including Oprah, The Martha Stewart Show, and Dr. Oz. Also a New York Times best-selling author, Brown has written six beauty and lifestyle books. She continues to work editorially and is a permanent fixture backstage at New York Fashion Week. 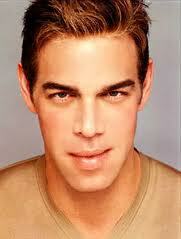 Kevyn Aucoin (February 14, 1962 – May 7, 2002) was an American make-up artist and photographer. Aucoin was born in Shreveport, Louisiana and grew up in Lafayette, Louisiana. Kevin was interested in makeup from the time he was a child, and frequently did his sisters' makeup and photographed the results with a Polaroid camera—something he'd do throughout his career. Kevyn created magic on some of the most legendary faces in fashion, music and film. He began publishing his work in books: The Art of Makeup, Making Faces, and Face Forward, two of which became TIME magazine best sellers; Making Faces debuted at number one. The books featured celebrities, as well as everyday men and women, including his mother, in makeup and costume designed to make them look like other celebrities or historical figures. Laura Mercier is a world-renowned makeup artist and creator of Laura Mercier Cosmetics, Skincare, Body & Bath, and Fragrance. She is also a personal makeup artist to celebrities such as Sarah Jessica Parker, Julia Roberts, and Juliette Binoche, and as a contributor to cover designs and editorial shoots, Laura Mercier creates looks that are both flawless and accentuate one’s natural beauty. In 1985, Laura moved to New York when she was asked to join the team to launch American ELLE. She immediately began working on advertising campaigns for Bergdorf Goodman, Bloomingdale’s, Clairol, as well as editorial spreads for magazines including ELLE, Vanity Fair, Glamour, Seventeen, and several other publications. In 1996, Laura developed Laura Mercier Cosmetics to benefit women of all ages and skin types. She personally created the colors to satisfy the needs of her clients, based on a classic and always-current palette, rather than seasonal trends only. The line, now in its thirteenth year, is now available in almost 853 stores in 26 countries. Linda Mason is a makeup and visual artist famous since the 1970s for her creative and exciting use of color. Linda Mason was born in England, on 13 September 1946. Linda's mother, who expertly imitated the hottest designer fashions of the day and whose eccentric home renovations transformed their neighborhood, inspired in her a fascination for artistic expression. She got her start in the beauty industry modeling for haute couture designers in Paris while studying makeup. Linda launched her own makeup company, Linda Mason Elements, Inc., in 1987. .
Linda has published several books: Linda Mason's Sun Sign Makeovers (1985) and later Tanaka-Mason-Kostabi (1992). More recently, Makeup, The Art of Beauty, a complete handbook of techniques and approaches refined over her career, was published in September 2003 and re-released in paperback May 2007; in October 2004, Teen Makeup, Looks to Match Your Every Mood; and in April 2008 Eye Candy: 55 easy makeup looks for glam lids and luscious lashes. Trish McEvoy is a makeup artist and was born into beauty through her grandmother’s Berlin perfumery. She founded Trish McEvoy Beauty when she was twenty-five, and turned it into a multi-million dollar company by the age of thirty. From her first job behind a cosmetics counter, to hosting house makeup workshops in between photo shoots Trish became known for teaching the Power of Makeup™. In 1978 she opened one of the nation’s first medispas in New York City, The Dr. Ronald Sherman/Trish McEvoy Skin Care Center, where in partnership with her husband, a renowned dermatologist, they helped pioneer the revolutionary marriage of beauty and science. Trish has been the artist of choice for many of Hollywood’s biggest stars, from Angelina Jolie to Dame Judi Dench, and often called upon by the likes of CNN, Larry King, and Good Morning America, to name a few, to share her vision and expertise. Born and raised in Brisbane, Rae originally directed her creative talents towards training as a hairdresser, owning and running her own salon by the age of 19. Enchanted by the world of beauty and looking for new inspiration, Rae turned to legendary makeup artist Richard Sharah who instantly recognised her true talent and advised her to move to Sydney. Three months later Rae had switched states and brushes and her diary began to fill up with high profile bookings like Cate Blanchett, Jessica Biel, Pink, Hugh Jackman, and top models Miranda Kerr and Catherine McNeil. Rae has worked on editorial covers, fashion and beauty spreads in magazines including Vogue, Harper’s Bazaar, Marie Claire, Rolling Stone and In Style. Advertising clients who seek out Rae’s work include Max Factor, Bobbi Brown, Coca Cola, Adidas, Nokia and Ella Baché. Skill and experience enables Rae to move between fresh flawless looks and more dramatic effects with ease. 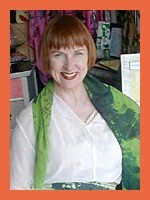 In 2008 she decided to draw on her teaching background to pass on knowledge and techniques in her first book Makeup: The Ultimate Guide. After worldwide success a second book, Beautiful Eyes: The Ultimate Eye Makeup Guide soon followed.Rae's 3rd book, Express Makeup, was released in October 2010.
Who is your favourite makeup artist? i love kevyn aucoin's make-ups. he's a complete genious. the photos are great. Laura Mercier is brilliant. Her makeup is amazing. I just adore her tinted moisturizer.